Home / International / News / Politics / Business Insider and US News: Philippines number 1 country to invest in! Business Insider and US News: Philippines number 1 country to invest in! It is well known indeed that the Philippine President is looking forward into the future, cutting past ties with opportunistic and unfair nations and building relationships with countries like China and Russia. But based on a couple of American news and business websites The Philippines is not only a part of “The 20 best countries to invest in now”, the Philippines sits at the very first position. The American news website U.S. News and World Report and Business Insider based their rankings on the World Bank Group’s report. The factors that the report highlighted were country’s people, environment, relationships and framework. The countries were listed down from one to twenty, with statistics on their population, total Gross Domestic Product (GDP) and gross Domestic Product growth. Certain standards were indeed met by the top country. 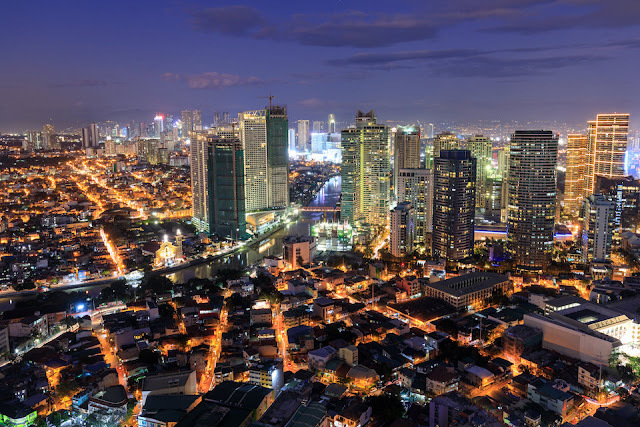 The Philippines took the forefront with a population of 103.3 million, a total GDP of $304.9 billion and a GDP growth of 6.9%.next in line was Indonesia who’s population Total GDP and GDP growth was 261.1 million, $932.3 billion and 5% respectively. Based on the statistics, it is inferable that the GDP growth played a huge role in the making the Philippines the top country. President Rodrigo Duterte has outdone himself when it came to dealing with our economy, the efforts that he made for the country through ASEAN and during APEC. Other than that, the deals that the president has made for the country with China and Russia will hugely contribute to future developments and investments of the Philippines. Duterte and his belief in mutual beneficial exchanges has brought economic development to the country, despite preexisting conflicts with other countries, he has managed to bypass economic restrictions with ease.